My name is Roselanda Joseph and I am 14 years old. I live in Haiti and need your help. Roselanda and her family attend a local FMC in Morne Saline and without ICCM, they would not be able to afford her schooling on her father’s income as a gardener. 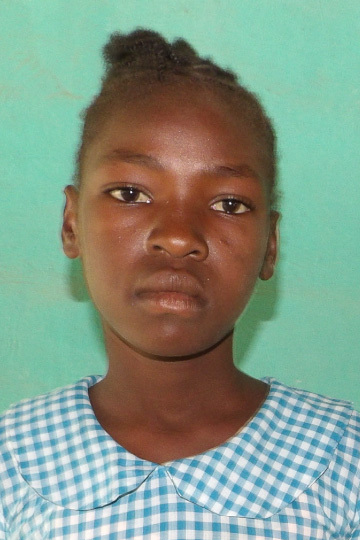 If you sponsor Roselanda today, she can attend our ICCM school in the area and receive a high-quality, holistic education as well as all the books, uniforms, and supplies she needs for her learning!